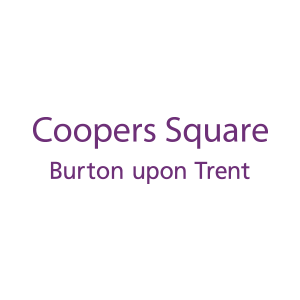 Jeff Bains are currently looking for a sales assistant to join their Coopers Square team. A minimum of 1 years’ work experience is required. To apply, send your CV and covering letter to [email protected] or hand in-store to Kara.